Through partnerships, the Saskatchewan Literacy Network provides resources and helps support literacy in our province. 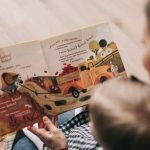 We are proud to work together with the Early Years Branch Government of Saskatchewan’s Ministry of Education to help promote early literacy in families. 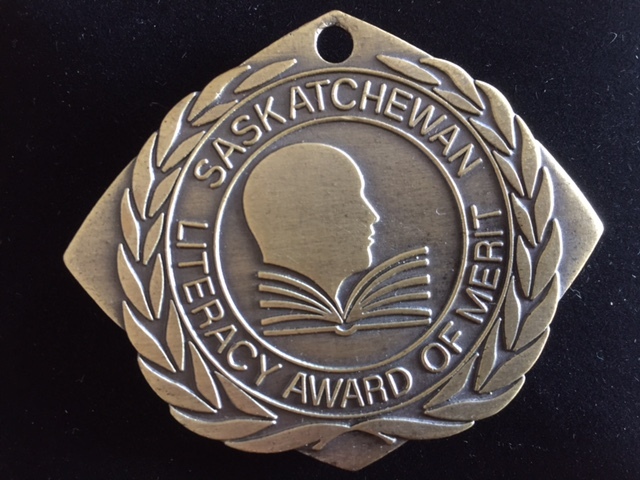 New: 2019 Saskatchewan Literacy Awards of Merit moves to the fall! Nominations are open until September 18th. We have exciting news! The 2019 Saskatchewan Literacy Awards of Merit ceremony is moving to the fall (the date is still to be determined) to coincide with the Saskatchewan Literacy Network's 30th anniversary. You can download the nomination package and find more information about the awards here. We look forward to receiving your nomination! Remember to submit your completed nomination by September 18th, 2019! Learn more by exploring our site, including our literacy training, projects, and resources. 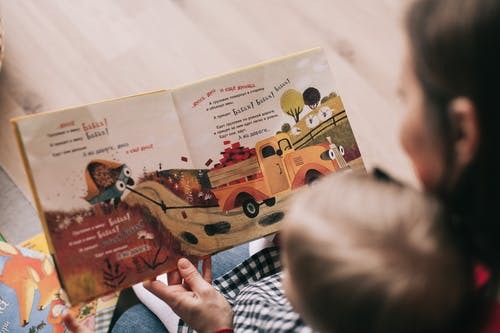 Get connected with the Saskatchewan Literacy Network today! 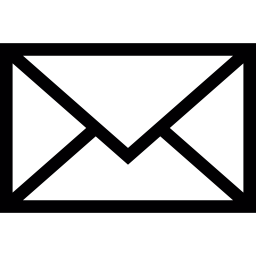 The Saskatchewan Literacy Network's newsletter, e-News gives you access to the latest resources, information, and events related to literacy in our province and nationally.